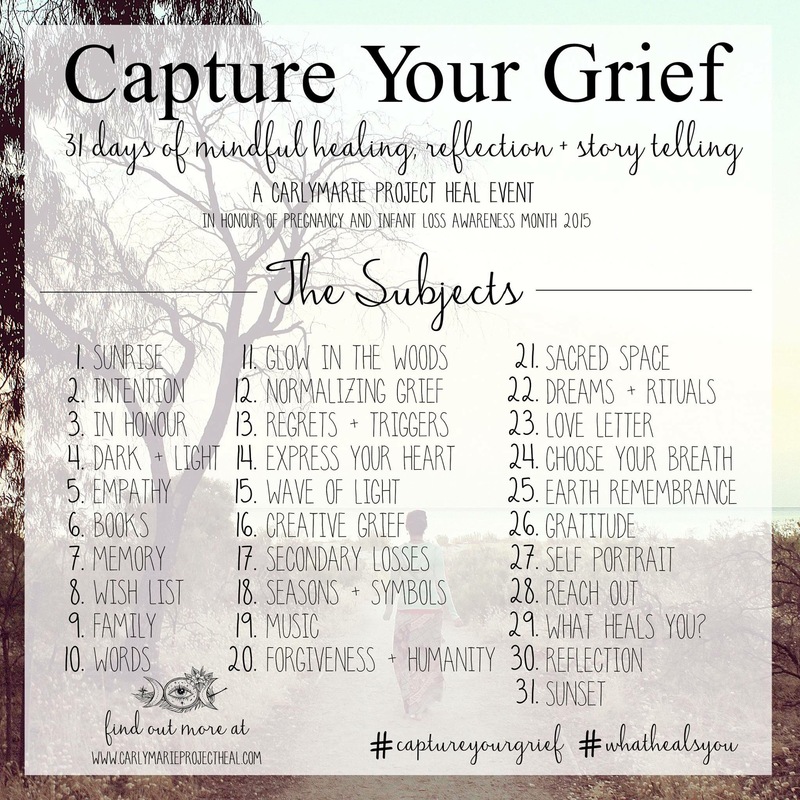 This year I’m participating in a project called Capture Your Grief. Every day in the month of October I intend to snap a photo and tell a story about my grief. October is pregnancy and infant loss awareness month and this project leads me right up to Dia de los Muertos. I think this month is going to be both challenging and healing. Today’s theme was Sunrise. I guess it’s no surprise that I slept right through the sunset. As a matter of fact I was 45 minutes late to work! I was exhausted from celebrating Zoe’s first birthday over at Disneyland the day before. I thought about missing the sunrise and rushing around this morning, and I realized that, even though I missed relaxing and reflecting as the sun rose today, I had the honor of spending Zoe’s first birthday with her! I wish so badly that I could’ve done that with you! So, my sunrise picture today is more figurative than literal. 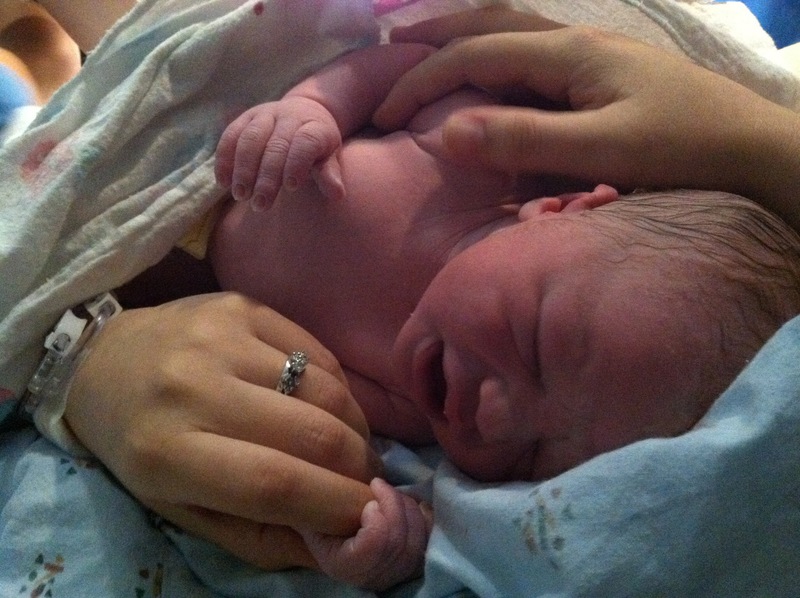 I’m posting a picture of the day you were born, the day the sun rose over my heart and over my family.